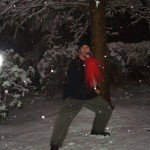 Sifu Craig Kiessling brings over 20 years experience as a Northern Shaolin Kung Fu teacher to PATHS Atlanta Kung Fu, as well as his learnings in various other styles throughout the years. He also lends his experience and expertise in SEO (Search Engine Optimization), Online Marketing (Social Media, Google Analytics, etc. ), WordPress, Web Development and more as our resident Webmaster (he did the same thing for Hiyaa – the Martial Arts Podcast, his “day-job,” his personal website and other side projects as well). Sifu Craig has enjoyed the martial arts since early childhood. After a brief stint in Japanese Karate, Craig quickly realized that he was addicted to the martial arts, and later, Qigong as well. Craig has given various lectures at UGA (The University of Georgia), appeared on Channel 11’s Noonday program and in various print articles, and has given many demonstrations around the state of Georgia. As a practitioner himself, he has competed, placed and judged in various martial arts tournaments. External to PATHS Atlanta Kung Fu, Craig has a fulltime SEO job and a couple of similar freelance gigs. He is also father to his daughter (and cat) and husband. …And much more, if you can believe it! And still others. Yes – a full plate! Sifu Craig absolutely loves teaching. He is passionate about teaching and it shows. One of the ways he brings his Kung Fu training to his teaching is by using Peripheral Vision. Often, while pacing among the students, giving corrections or more material here and there, he will stop, point to someone he’s not looking at and say “Lower your right heel,” or some other such advice. Not a boasting of skill, but rather an every-class admittance to his care for every student to make progress. What can you expect in a Sifu Craig Class? Every class has tradition. It has physical exercises. It has Qigong. Principles and Theories. Hands-on Applications. Philosophy. Chinese Language. He does this by promoting a fine-level of detailed awareness; ensuring that the body is just so; proper structure and alignment of the physical anatomy helping balance, strength and so much more. Philosophical Theories must be understood, tested and applied. Martially and elsewhere. Root. Center. Relax. Structure. Awareness. 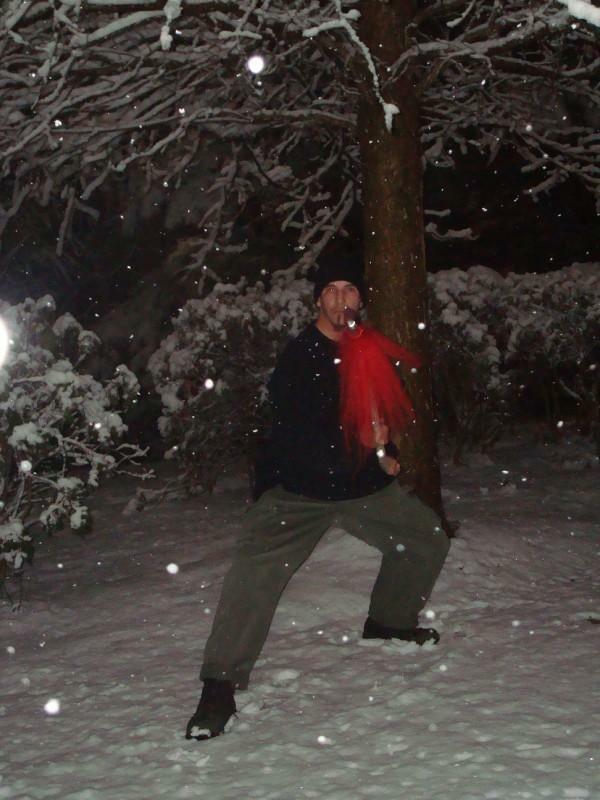 Sifu Craig currently lives near downtown Decatur with his wife, daughter and cat. For a more personal look, check out the Hiyaa Martial Arts Podcast Interview with Craig, or visit his personal website at www.craigkiessling.com.